Egypt remains one of life’s great destinations. 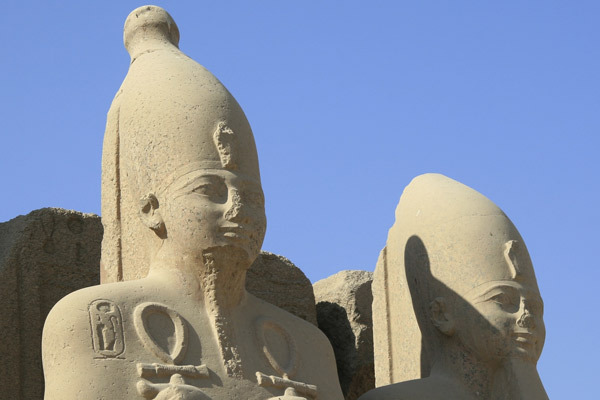 The sheer scale, age and volume of the ancient ruins and tombs found throughout Egypt are extraordinary. Magnificent temples, superb sculptures and intricately decorated ancient tombs are only some of the wonders waiting for you. Add to these, bustling towns, diverse peoples, stunning desert landscapes, the Valley of the Kings, the World’s longest river, and of course, the Pyramids of Giza. A journey down the Nile is a journey through time. 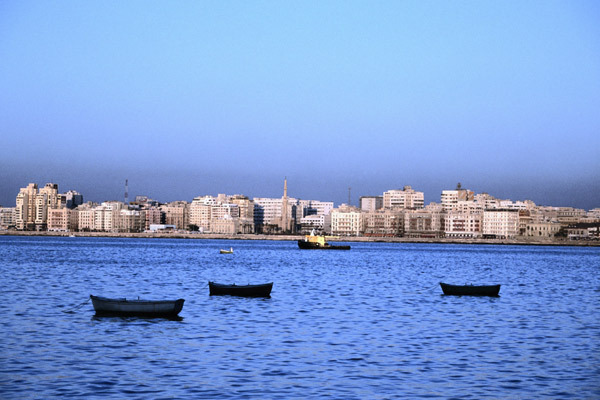 Make sure you have plenty of time to visit Alexandria and maybe time to relax at one of the Red Sea resorts. After your arrival at Cairo International Airport we will transfer you to your hotel. This morning we set off to explore the mysteries of the Pyramids. First we visit the Great Pyramids of Giza. There will be time to wander and explore, plenty of photo opportunities and if open you will be able to enter the central chamber of Cheops. We then visit the Solar Boat Museum, and of course the mighty Sphinx. After lunch nearby, we drive through farmland to Memphis, once the capital of the Old Kingdom. Here you will see the incredible alabaster statue of Ramses II. From here we drive to Sakkara to view the World’s oldest stone structure, the “step” pyramid. An early start will see us at the Egyptian Museum at opening time. 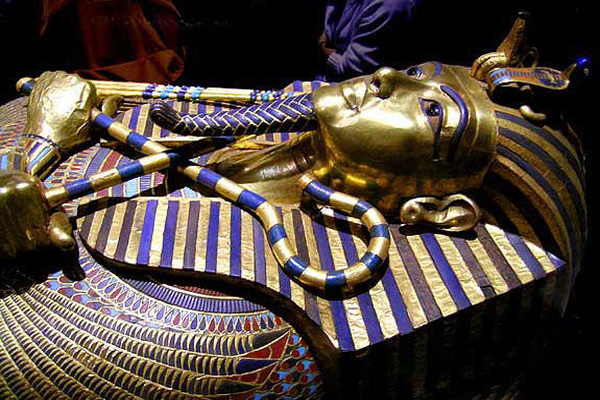 The museum holds an astonishing array of archaeological finds, but nothing compares to the exquisite riches of Tutankhamun, whose death-mask is magnificent. After lunch we enter the world of Islamic Cairo, and visit the Citadel and the 19th Century Mosque of Mohammed Ali. We then explore incredible Khan El Khalili Bazaar. There is time to ensure that you have tea or coffee at Café Fishawi – not only the oldest continuous running restaurant on Earth, but also the place where Naguib Mahfouz literally wrote his wonderful novels based in and around this part of Cairo. Transfer this morning from hotel to Cairo domestic Airport. 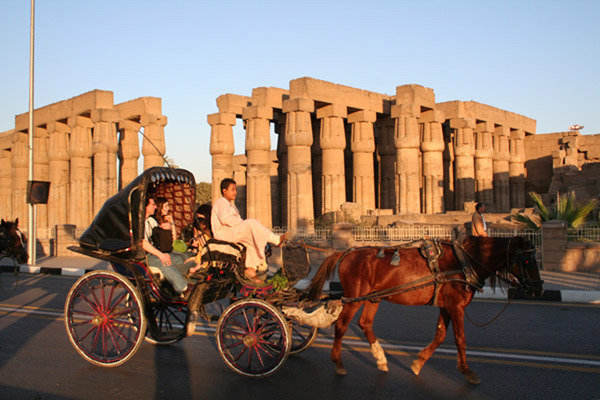 Fly Cairo Aswan Meet and Greet and transfer to your cruise. Aswan is in a beautiful setting on the banks of the Nile, with enormous red sand dunes reaching down to the water. You will go up to the High Dam where the waters of Lake Nasser are held back. A short boat trip takes you to Philae Temple set on an island in the lake. Time to wander and explore Philae, before returning to the mainland and heading off to see the unfinished obelisk, still in its quarry setting. 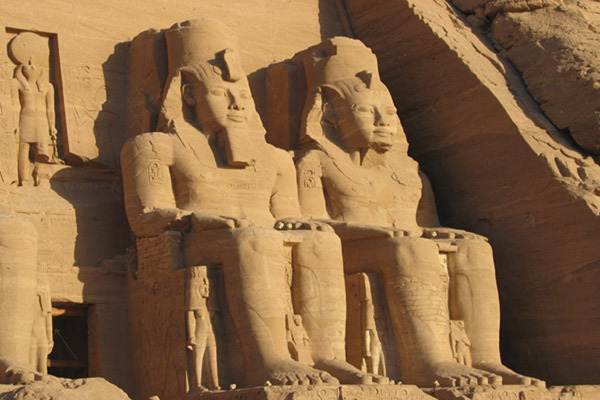 This morning we will transfer you to Aswan airport for your short flight to Abu Simbel where you visit the temples of the great Ramses II and his Queen, Nefertari. These temples received world-wide attention in 1968 when they were completely dismantled and relocated to avoid inundation following the completion of the Aswan High Dam. This afternoon is at leisure. This evening we will transfer you to Philae Temple for the wonderful ‘Sound and Light Show’. Early this morning the ship sets sail for Kom Ombo. This beautiful temple is dedicated to both Sobek, the Crocodile God, and Horus, the Falcon God, and there is time to explore before we sail back to Aswan. This afternoon you will sail on a felucca around Elephantine Island and visit the botanical gardens on Kitchener Island. Tonight we have a cocktail reception on Mango Island before returning to the ship. An early cruise takes us towards Luxor after first negotiating the Esna Lock. This afternoon it’s off to visit Karnak Temple. This enormous site is one of the highlights of a trip to Egypt and you will have plenty of time to explore before moving on to Luxor Museum. You then return to your ship. Early today we set off for one of the highlights of any trip to Egypt - the West Bank of ancient Thebes. 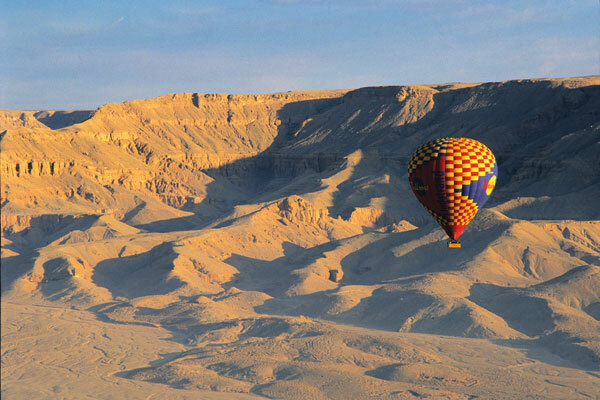 You will visit the Valley of the Kings, with its royal tombs, and most famously the tomb of King Tutankhamen. This is followed by a visit to the temple of Madinat Habu and on the way back we stop at the Colossus of Memnon. This afternoon we sail to Qena, followed by a visit to Dendera Temple, one of the best preserved in all of Egypt. Dendera is dedicated to Hathor, the Goddess of music, love and joy. Today we sail back to Luxor in the early morning. We visit the West Bank once again, but this time we’re off to see the Valley of the Noble’s tombs, Deir el-Medina, the site of a very special workman’s village whose craftsmen built the tombs of the Pharaohs, and then the splendid Temple of Hatchepsut. This afternoon we visit Luxor Temple. Transfer from hotel to Cairo International AirportDepart Cairo.